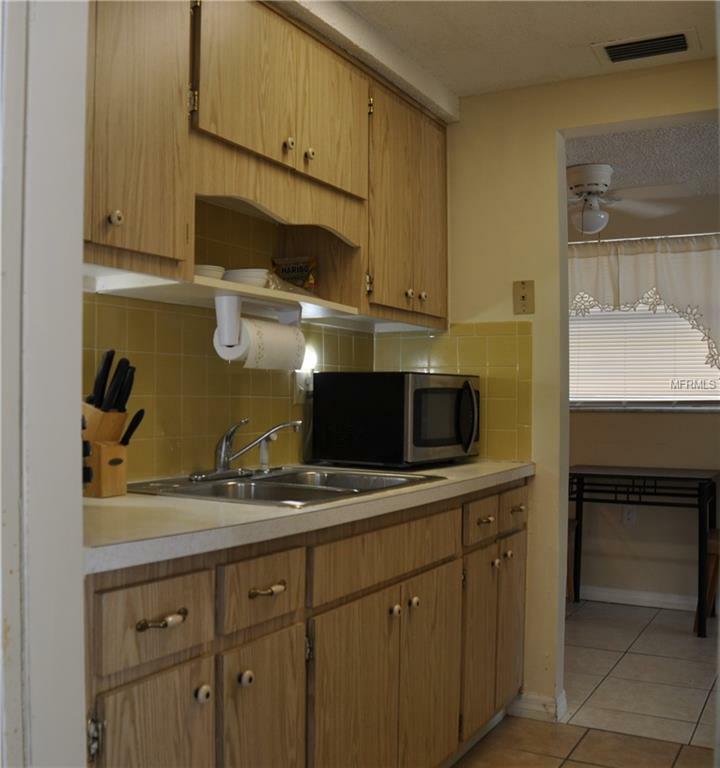 ***Price Reduction***Tucked away in a friendly 55+ maintenance free community is this cute one bedroom, one bath, end unit Villa that includes an attached single garage. Perfect for a Sunny vacation get way, or as a cozy home. Enjoy the community pool, clubhouse and shuffle board, all included. A unique little home that has access (an additional $149.00 per year) to the GULF HARBOR PRIVATE BEACH CLUB !!!! Enjoy the soft sandy beach by day, and long strolls in the evening to watch the sunset. 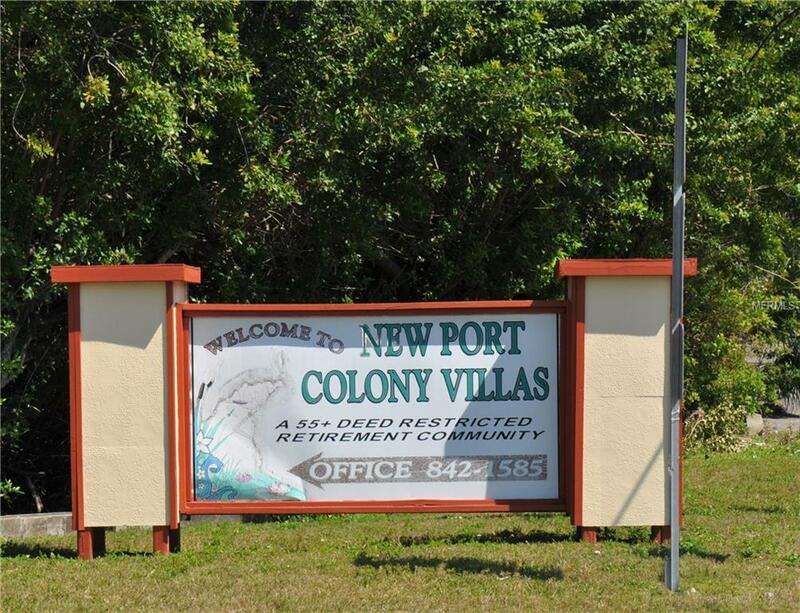 From New Port Colony Villas it is a short distance (walk/bike) to Southgate Shopping Center, and to many amazing waterfront restaurants that are right in your neighborhood! 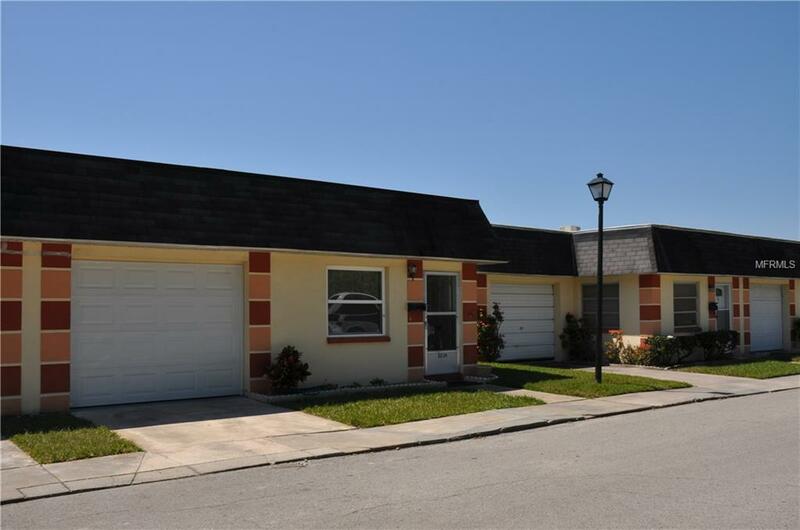 Highlights include, New Range(2018), newer garage door and opener(2017),hurricane grade newer front window, updated tile floors, Newly painted garage and garage floor(2018). 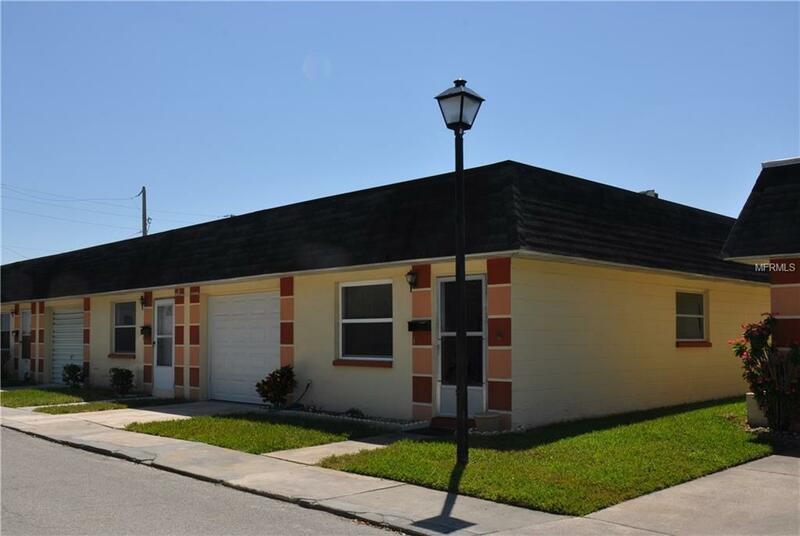 Call for your viewing appointment today!